If you have an M.2 slot that supports PCIe and a motherboard that will boot from an NVMe drive, the RD400 is one of the fastest storage options currently available. While the RD400 does not carry on every RevoDrive tradition, this particular drive may actually end up being stronger by narrowing its focus. 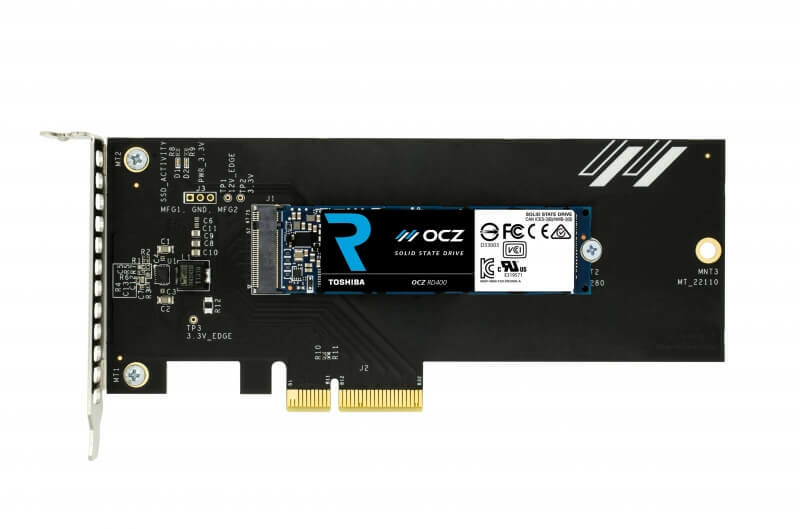 Instead of trying to engineer the ultimate high performance solution in every situation, Toshiba / OCZ have delivered an extremely fast yet relatively affordable M.2 and PCI-E SSD that has its metrics well tuned for gamers and enthusiasts. 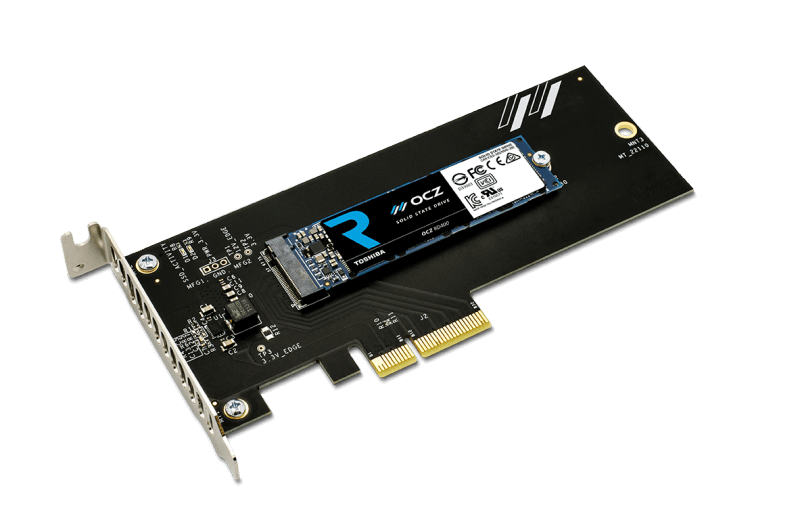 The Toshiba OCZ RD400 is a good PCI-Express SSD, but he turns out to be slightly slower than the Samsung 950 Pro - while the latter do probably can be purchased at a lower price.